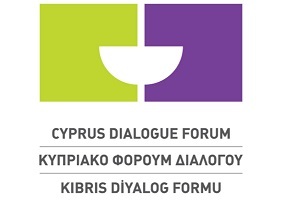 The Cyprus Dialogue Forum is a non-formal dialogue that aims to support and complement the formal peace process in Cyprus. 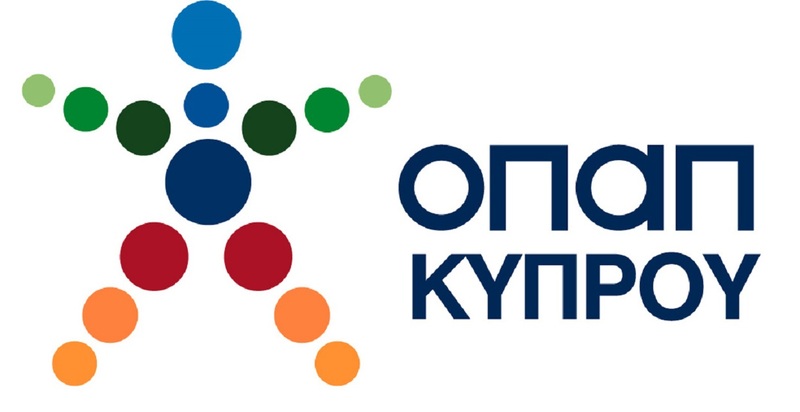 It is for the first time in the history of Cyprus’ conflict that a safe space for broad based participation and knowledge sharing has been created to act as an accompanying change mechanism to the formal peace process. The Objectives of Cyprus Dialogue Forum are to support and complement the formal negotiations and all political efforts to reach a mutually agreed federal solution, by creating options and submitting suggestions to the negotiation process, create public awareness, acknowledge and incorporate the inputs of the wider public and help to prepare both communities for a solution, and create common understandings, multi – perspectivity, shared vision of the future and build a culture of co-existence. In The Forum, the organisations work together to support change through the creation of joint visions, options and consensus building instruments; through the development of common understandings and shared knowledge resources. 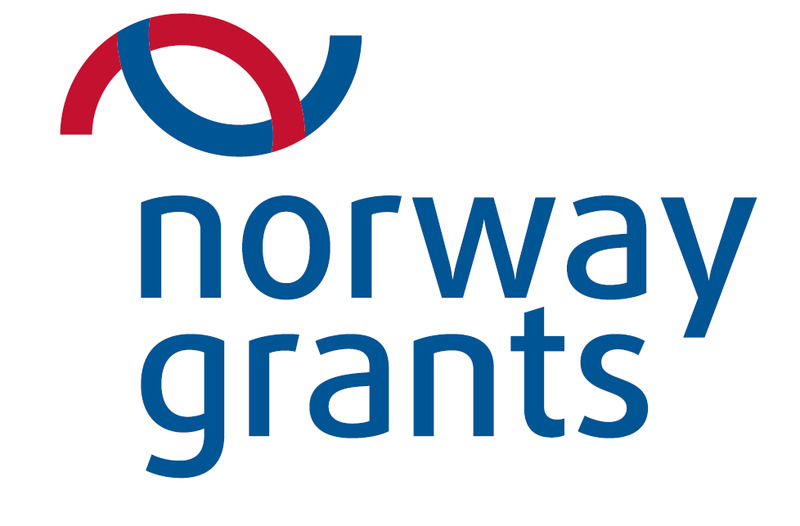 The Forum currently consists of more than 100 organisations including Political Parties, Trade Unions, Business and Professional Associations and Non-Governmental Organisations from the two communities. 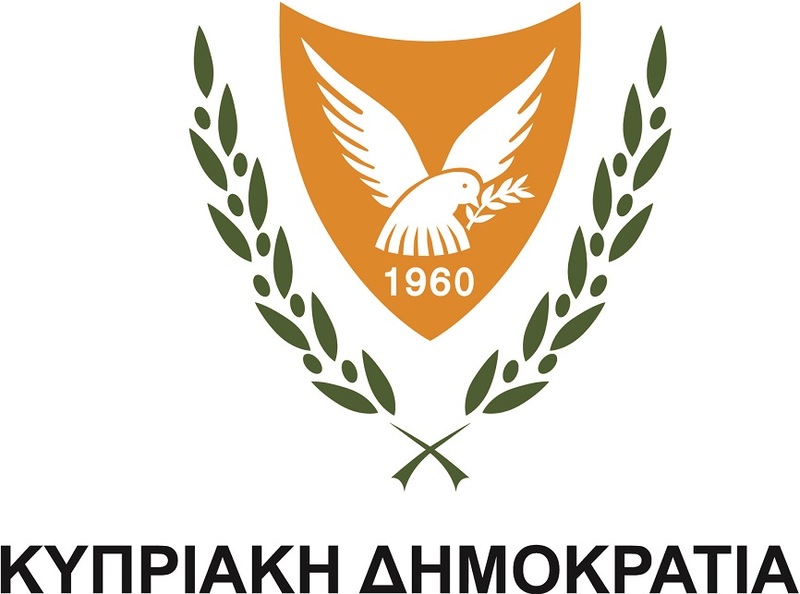 SPAVO is a member of the Cyprus Dialogue Forum since 2015.